Cuba is not really the place for you to go if you are looking to score some bud. Unfortunately, the Castro regimes have made it difficult to do anything they consider a social detriment. The Cuban government considers weed, like prostitution, just such a detriment. Consequently, the police roam the tourist areas, always on the lookout for foreigners, called gringos, who are engaging in either of these supposed vices. I was fortunate during my stay in Havana to have never had the authorities catch me with any cannabis. All is not lost for marijuana tourists. Similar to prostitution, one must remember that the reason law enforcement clamps down on the activity is because people want to do it. The ban on smoking pot is evidence that Cubans and their foreign visitors want to take a toke. And, demand always necessitates a supply. Cannabis is in Havana. The real problem is how to get to the pot. It is a bit hard to find pot in Cuba. Tourists usually do want to venture into certain neighborhoods to make a purchase. I suggest staying in the tourist zones anyway. Here, young men sitting around the restaurants and bars, speaking English fairly well, usually have the connections to get whatever foreigners desire to smoke. It is best to develop some level of trust before discussing cannabis. These sorts of guys will offer men a prostitute first, before turning the topic to drugs. Likewise, they may offer women some male companionship. Just go along with the flow until the topic turns to bud. Be careful because undercover police are all over the tourist zones of Havana. Someone has mentioned to me that it is best just to carry some marijuana on your person when traveling to Cuba. I would never take this recommendation seriously. First, traveling by plane will almost assuredly result in detection. The X-ray machine readers will notice the baggie of Northern Light bud and its contents. Entering by boat might be easier. But, of course, smuggling drugs into a communist nation could mean a long jail term. It is just not worth the risk. Again, people offer bud to tourists in the hotel districts. There is no need to pick up a smuggling charge. Prices are high because of the police crackdown on bud. Going to Cuba on a cannabis vacation can prove expensive. $377 to $600 for an ounce. The quality varies according to the price. 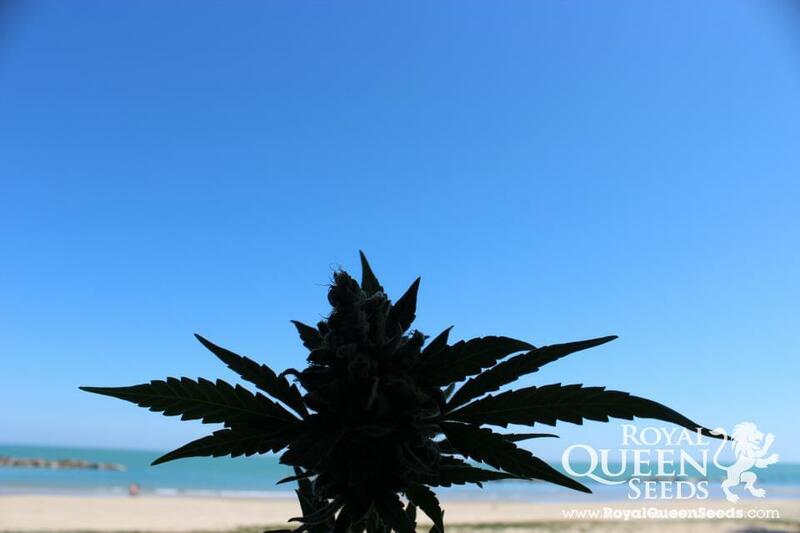 Because of the difficulty people have accessing weed in Cuba, there is no focus by sellers on providing the best strains. I was dying for some Bubble Kush while in Havana. Alas, there was none to be found. Whatever dealers have will sell because customers know they may not be able to get any for a while. Tourists should keep this mind. Just take whatever the contact provides and call it a day. There really are no strains unique to Cuba. This fact is largely because of the problems cultivators have growing marijuana. The police are everywhere. I do wonder if the Cuban Communist regime has any plans to pass out medicinal marijuana some day. If so, Cuba might become a good place to go on a bud vacation after all.